Calvin Harris continues to solidify his transition from underground DJ to pop star producer with his latest track, “Sweet Nothing”. 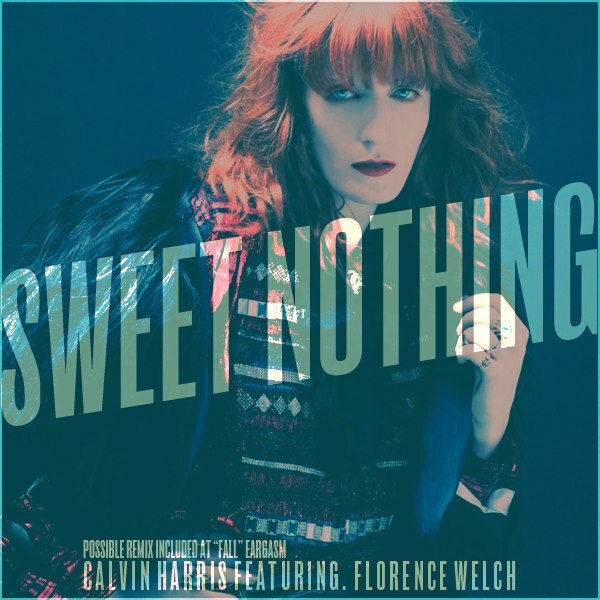 Like his breakthrough “We Found Love” with Rihanna, Harris teams up with a hot chanteuse for another swing at Billboard dominance via a dramatic anthem — this time sourcing Florence Welch of Florence & The Machine to let her pipes sing. “Sweet Nothing” will be released on Harris’ upcoming 18 Months album due October 29, which will also feature vocals from the likes of Dizzie Rascal and Tinie Tempah.